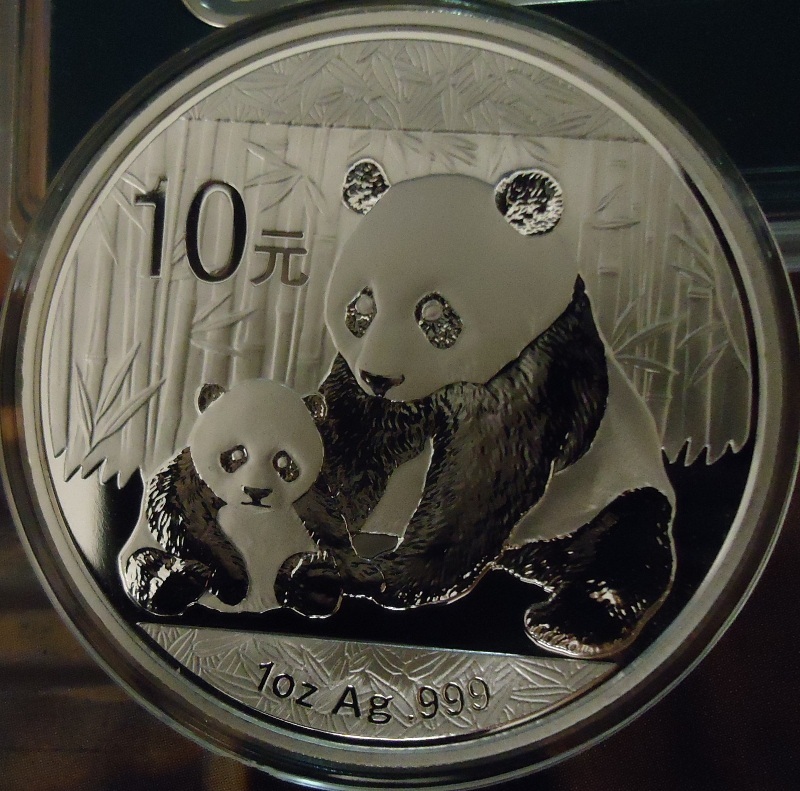 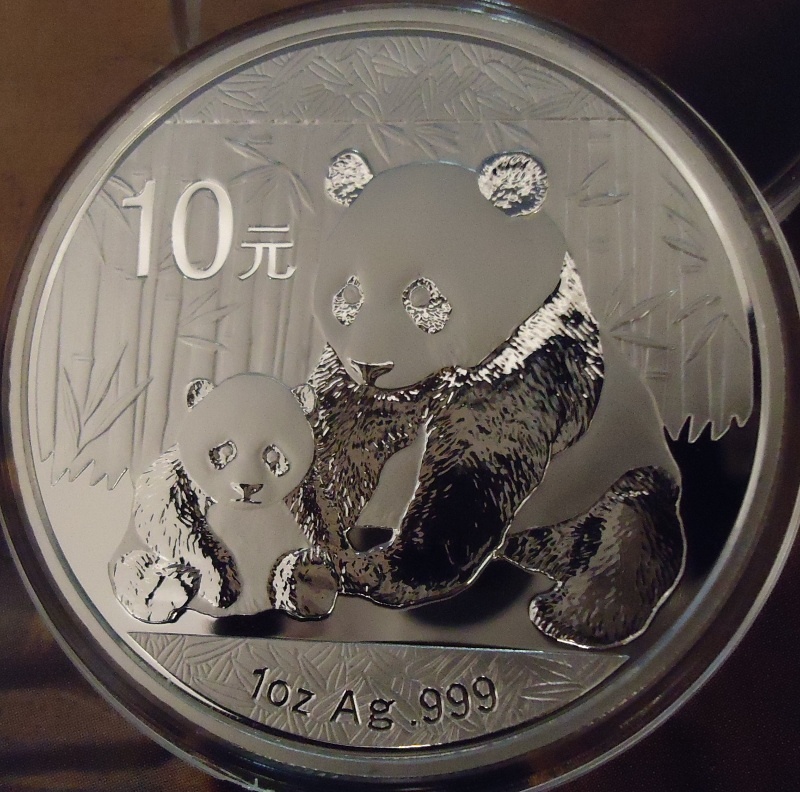 In 1983 the People's Republic of China, one of my least favorite places in the world, began distributing the Silver and Gold Panda Bullion series in multiple sizes and denominations from a kilogram to half a troy ounce of 99.9% fine silver and gold. 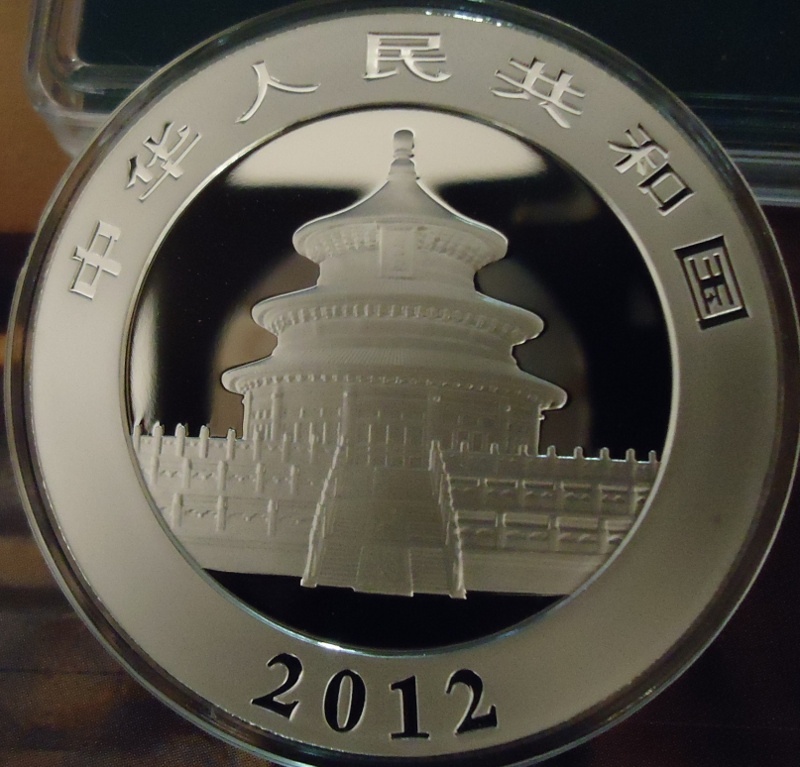 It makes a bewildering number of coins, and I focus on the 10 Yaun 1 Ounce silver rounds with 31.1 grams of silver total weight. 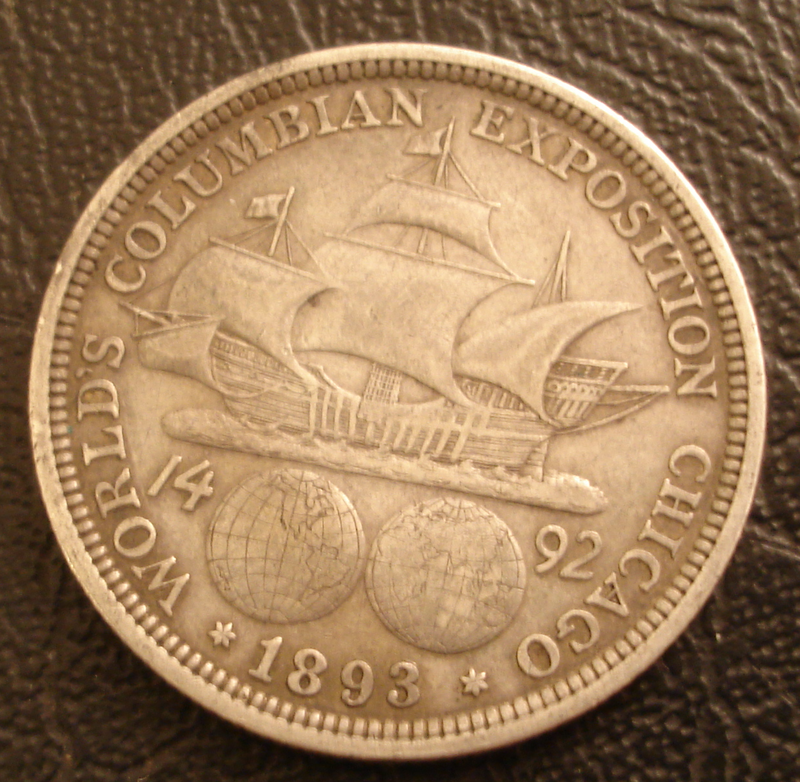 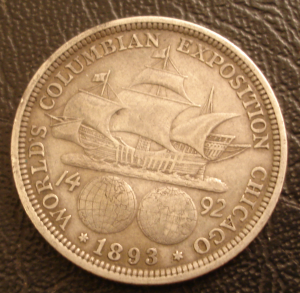 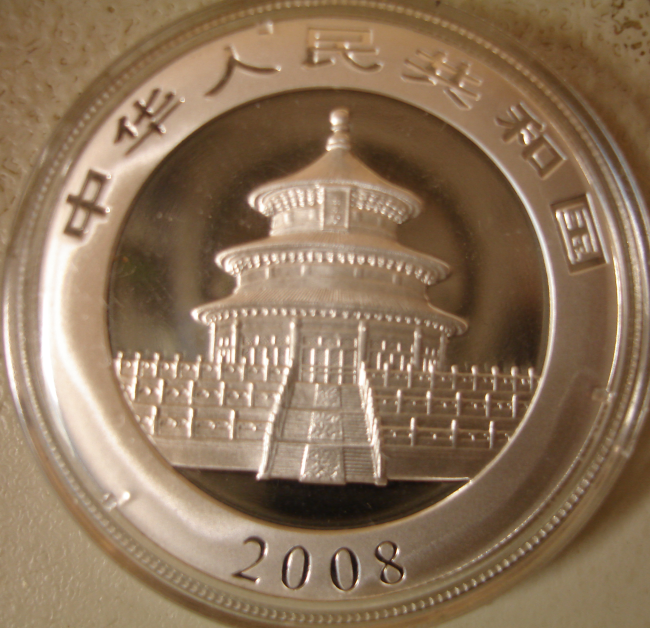 Generally, these coins are issued bulk or in Proof. 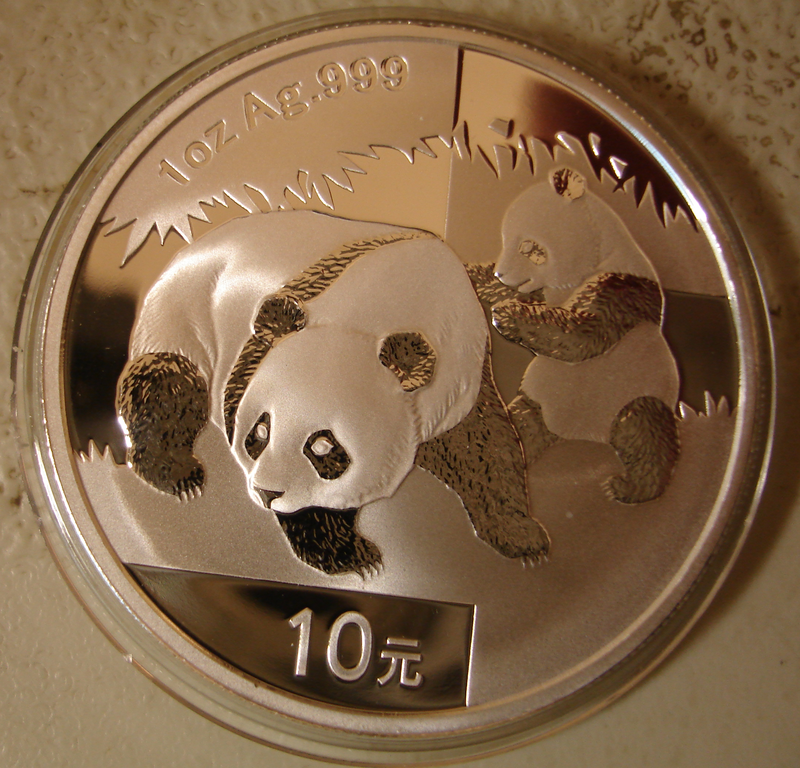 Total mintages aren't well known but the proofs have been minted from about 20,000 to 80,000 one ounce silvers. 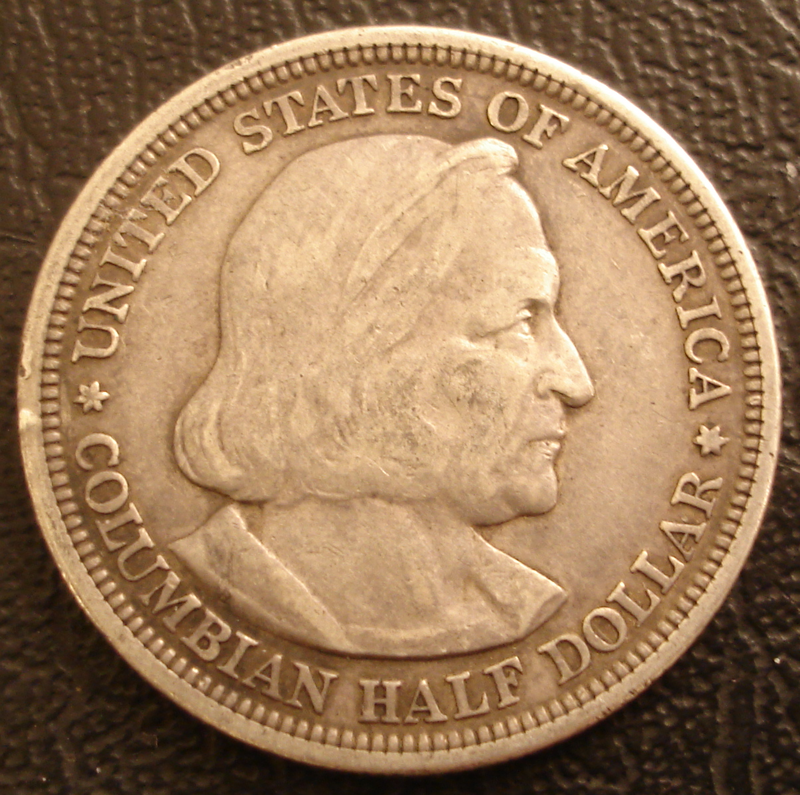 Several years were skipped including 1986 and 1988. 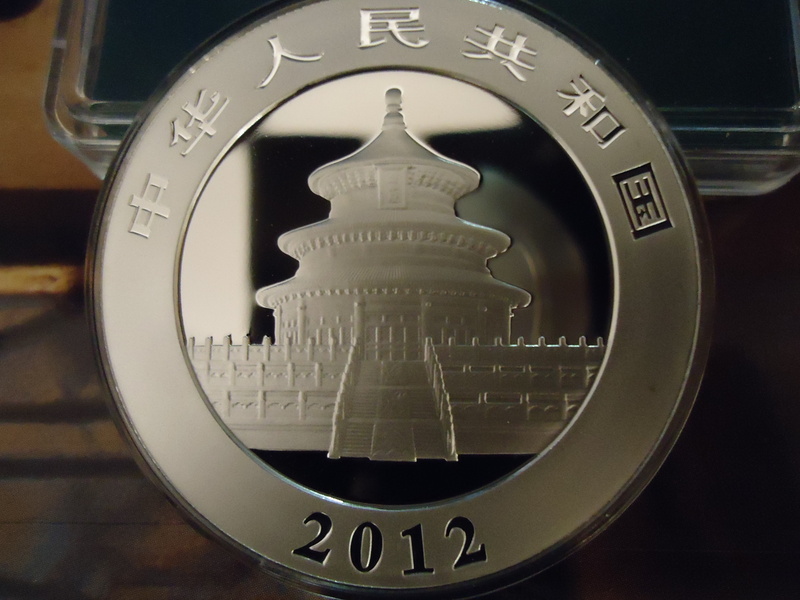 The distribution channel for the Chinese Government is China Gold Coin . 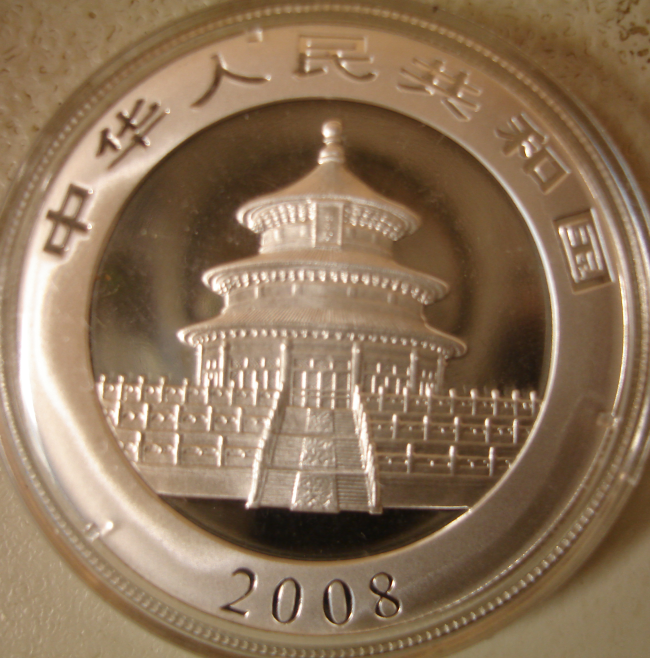 Corperation The coins are great and I'd own more if I didn't dislike the Chinese Government so much. 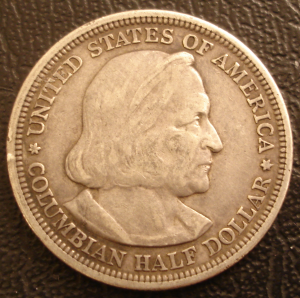 Frankly, I;m not certain how much difference there is between the proofs and the BU's. And in 2006 there was a a flood of counterfiets released on to the Market. 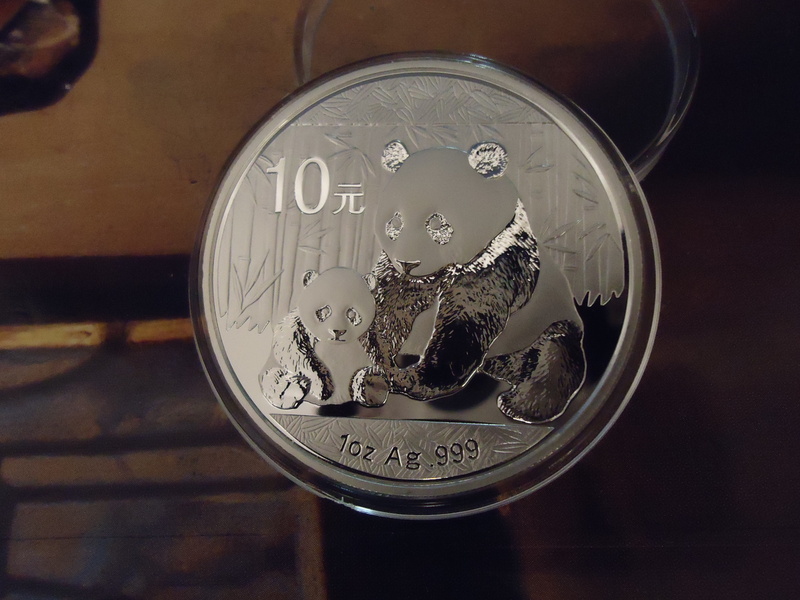 They are nice and fun to collect. 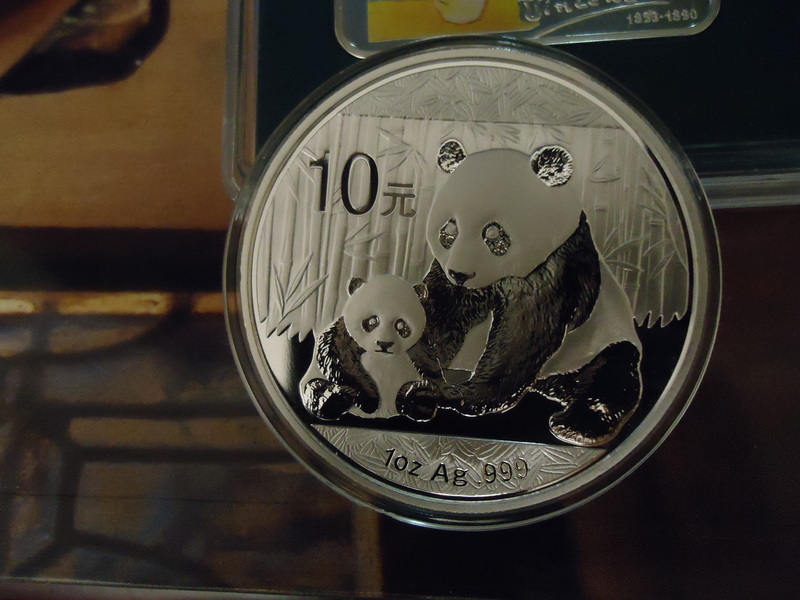 So far we have only one which I believe is a proof. 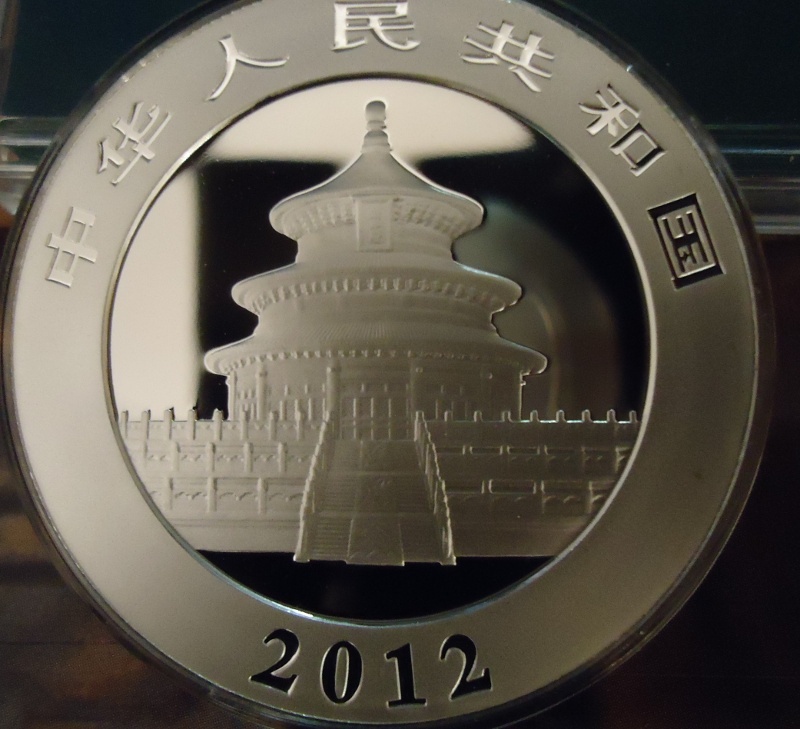 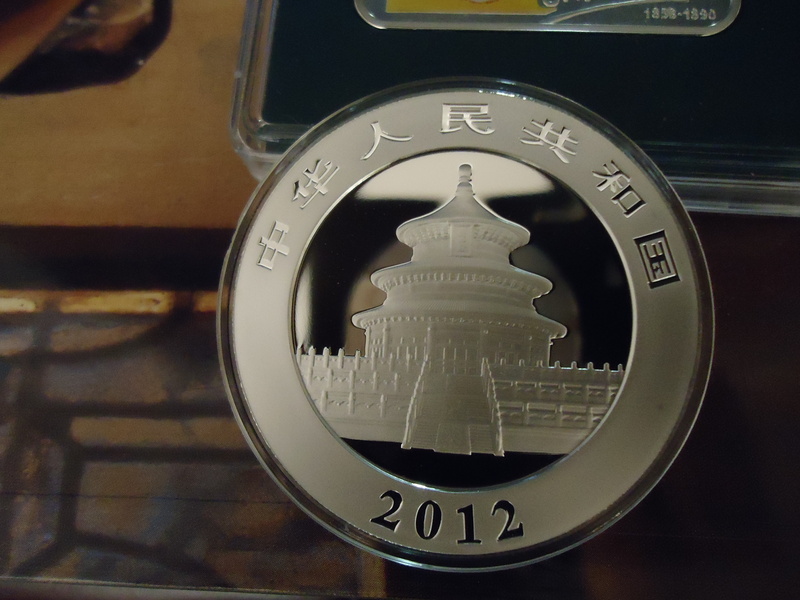 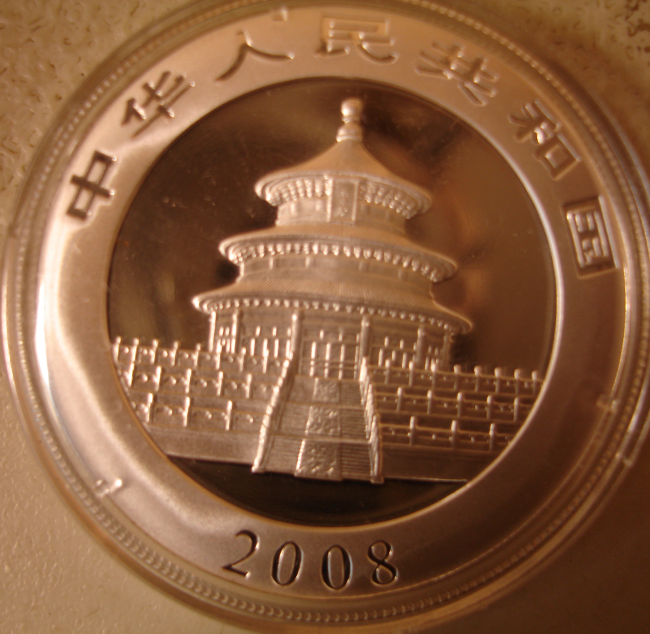 The temple of Heaven on the front has a huge number of perfect stairs, enough to bewilder a Jefferson Nickel collector.